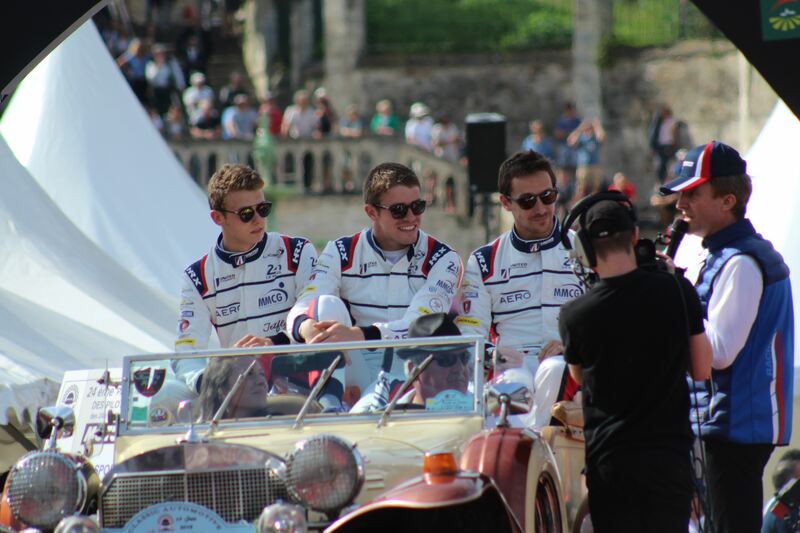 Phil Hanson and Paul Di Resta will race in the Asian Le Mans Series 2018/19. 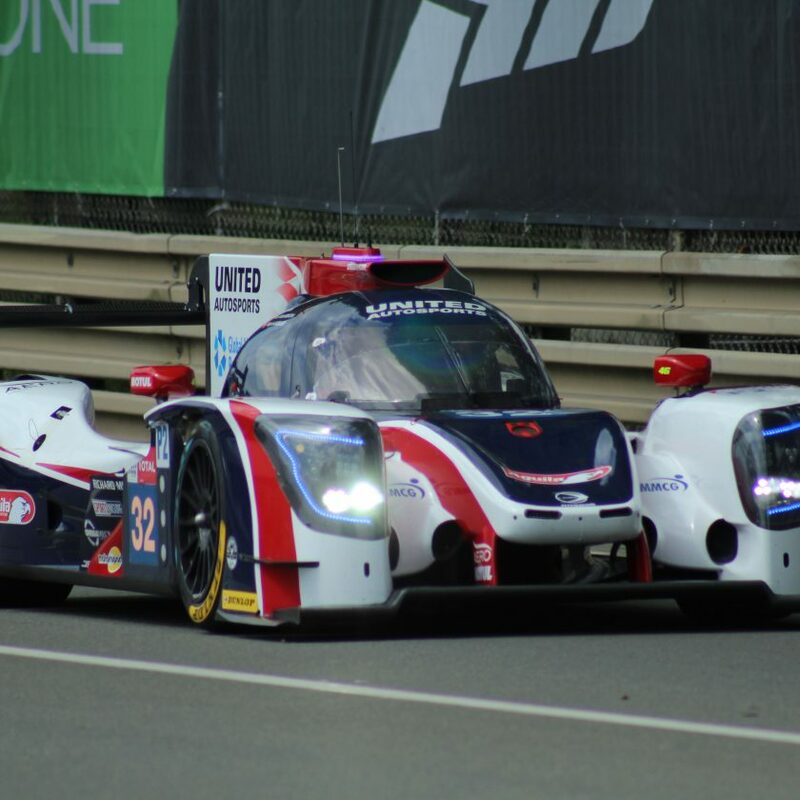 The two British drivers have been chosen by United Autosports to race one of the teams two Ligier JS P2 Gibson LMP2 cars. The pair shared a car earlier this year at the 12 Hours of Sebring, the 6 Hours at Watkins Glen, plus the 24 Hours of Le Mans. 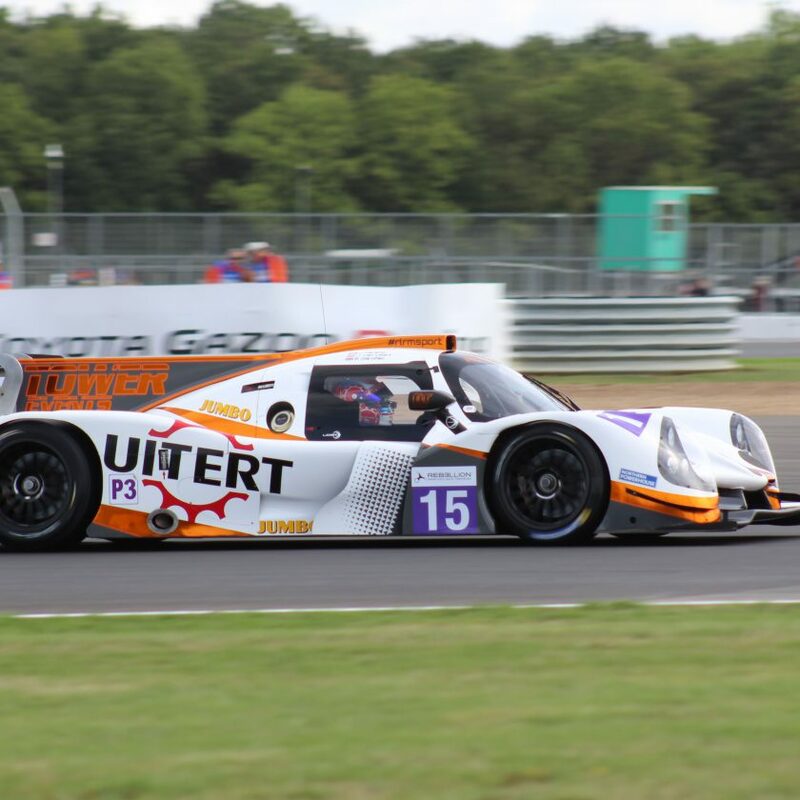 Phil Hanson has been racing in the Asian Le Mans in the 2016/17 for Tockwith Motorsports in LMP3, while Di Resta only knows Sepang and Shanghai from his Formula 1 days. 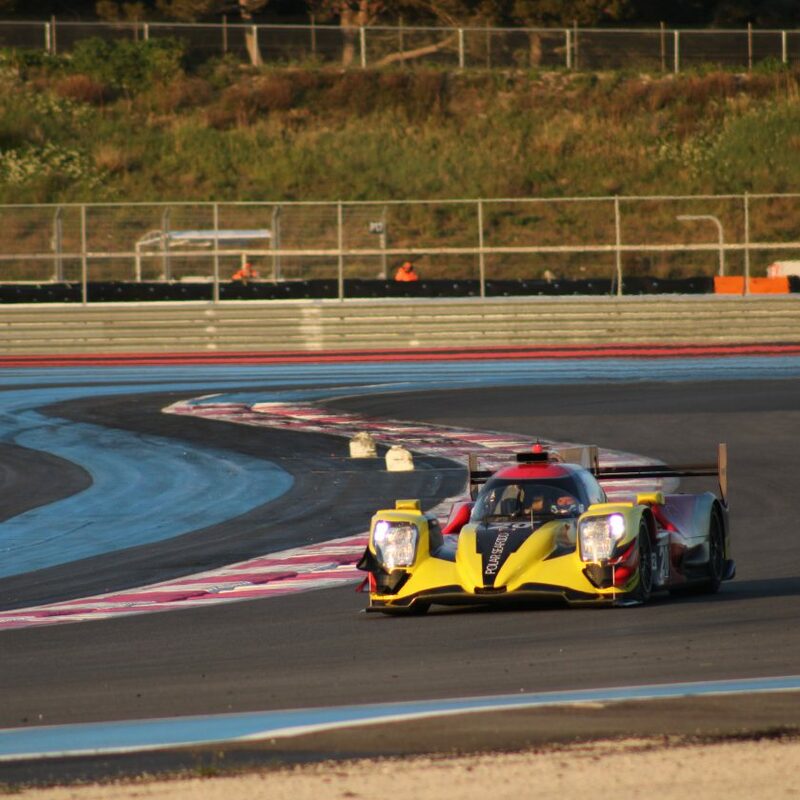 The Asian Le Mans Series 2018/19 starts on 25 November at Shanghai International Circuit, China.